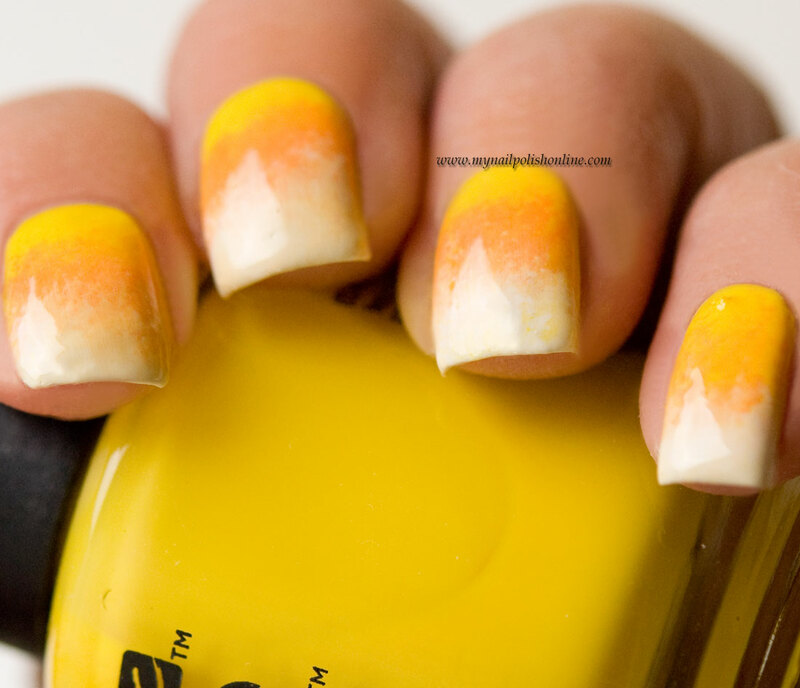 For my Candy Corn gradient I’ve used the following polishes, but what you really need for such a nail art when it comes to polishes is a white, a yellow and an orange. What Halloween Nail Art would you like to see me do before the Halloween is over? Det här blev ju jättefint!